Home » Partners » MSR – Motor-Sport-Ring 1952 e.V. 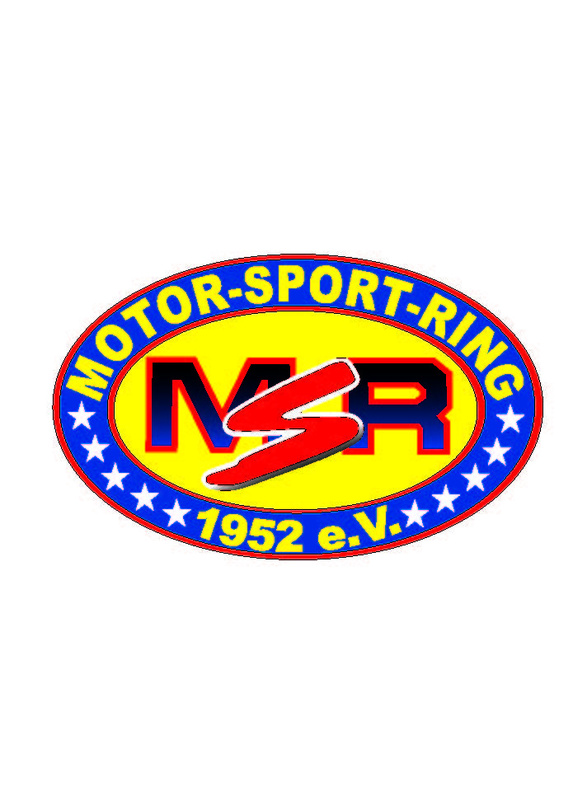 MSR – Motor-Sport-Ring 1952 e.V. 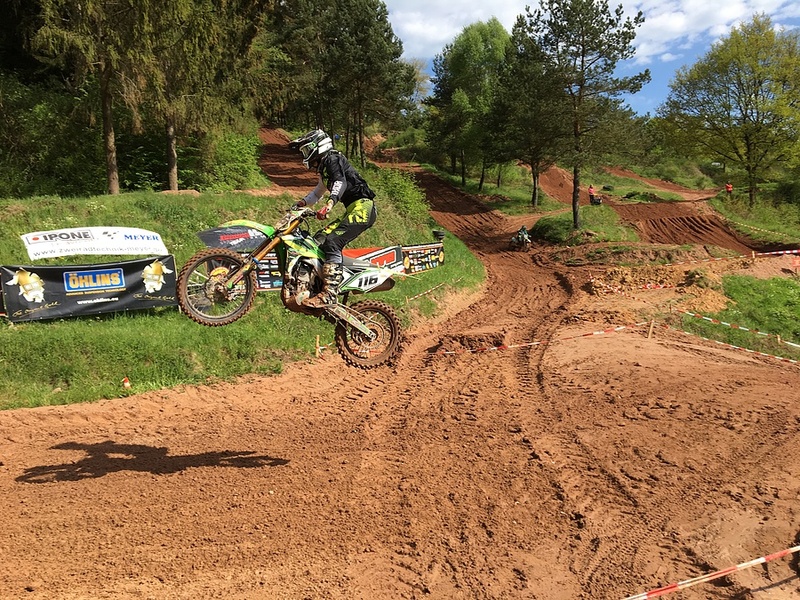 The MSR organizes a motocross racing series in mid Germany. Öhlins DTC as an official partner will support the temas and riders at all races with a professional suspension service thought its authorized Öhlins Service Center 'Passion MX'. 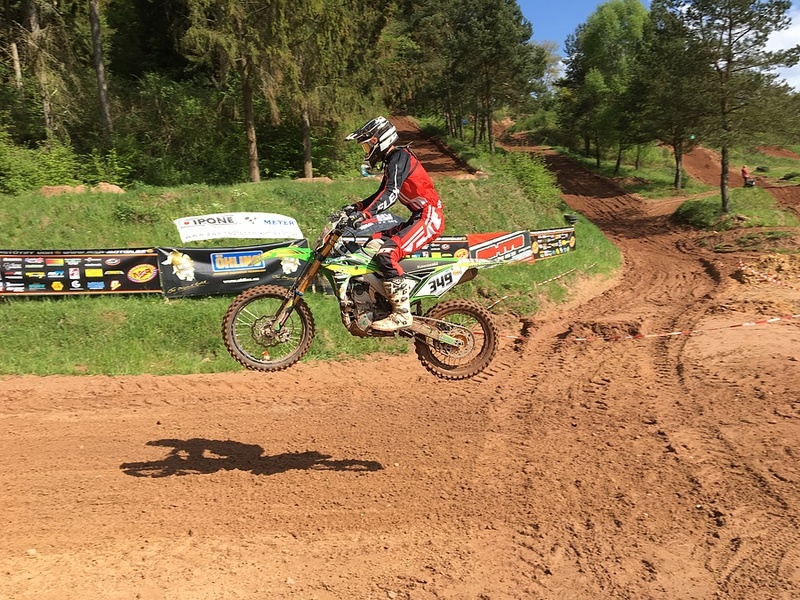 Founded in 1952, the MSR association consists of 25 individual clubs and organizes an amateur motocross racing series in the middle of Germany. Working with the youngsters, an open ear for the participating athletes and the volunteer work in the affiliated clubs are the cornerstones of an increasingly popular series. With up to 400 starters in eleven classes, competing at all MSR events, there is something for everyone in the various age, displacement and performance categories - from newcomers to ambitious top level amateurs. Öhlins, as an official partner of MSR, is represented at all race events by one of its authorized Service Centers. 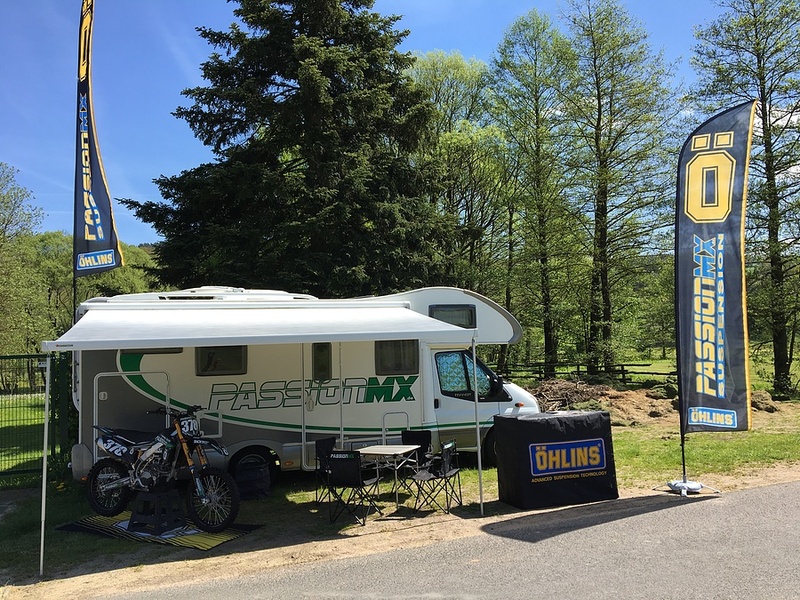 Nico Maul and his company 'Passion MX' will be in the paddock to support teams and riders regarding professional suspension setup and servicing. For more information please visit http://blog.msr-motox.de/ and www.passionmx.eu. MSR Team, image: Motor-Sport-Ring 1952 e.V.